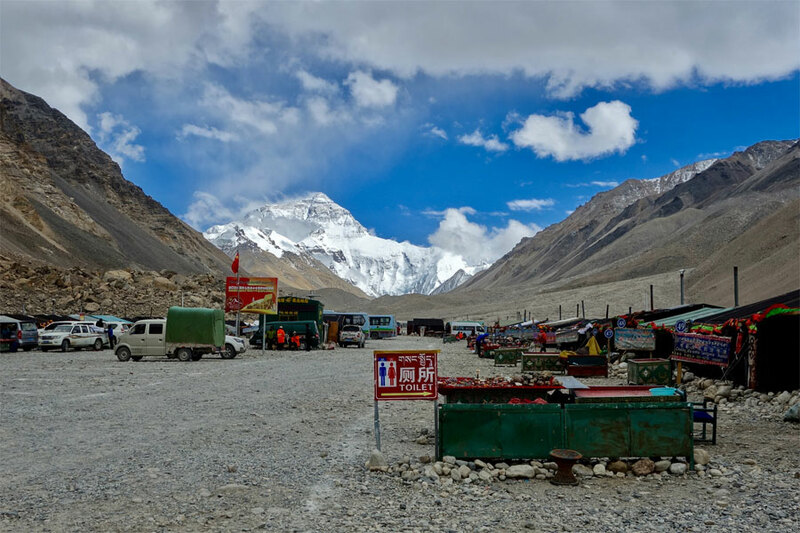 This is the Classic tour itinerary Lhasa to Namtso Lake Tour. 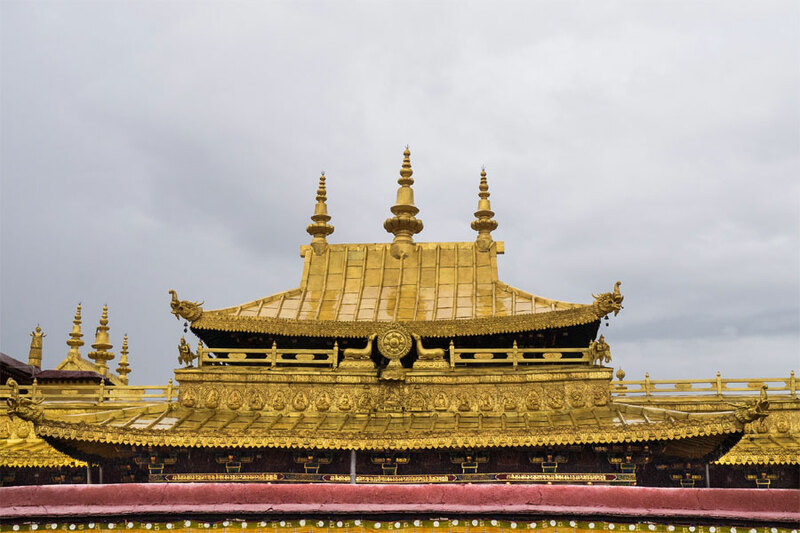 Meanwhile, if you are not used to the high altitude, then this is one of the best itineraries that cover the all the main tourist sites in Lhasa like Potala Palace, Jokhang Temple, Barkor street, Drepung and sera monastery. 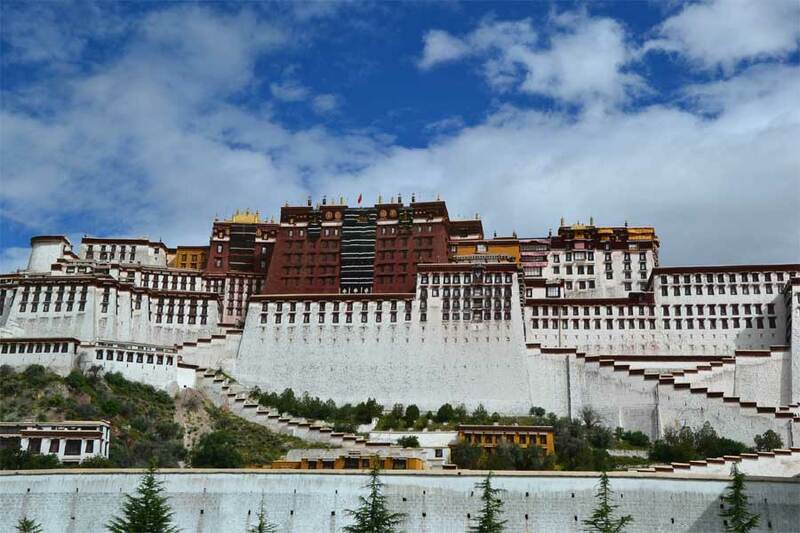 For more information about Lhasa to Namtso Lake Tour Contact us Today Asian Journey Pvt.Ltd. In the afternoon, you may enjoy (Yangpachen hot spring) and have both indoor and outdoor swimming pool filled with hot springs water. Finally, head back to Lhasa.